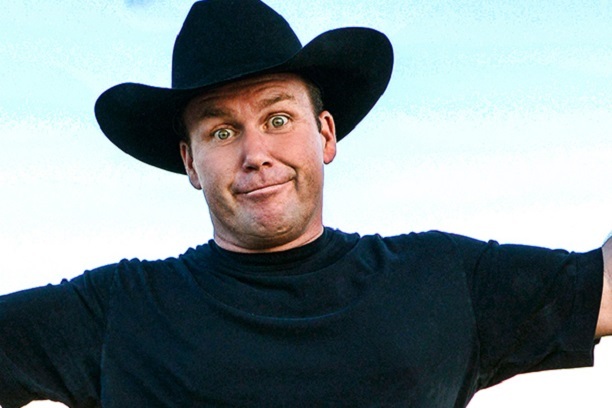 Comedian/actor/country music star Rodney Carrington comes to the Tucson Music Hall on June 1st. Carrington recorded eight major record label comedy albums, which have sold millions of copies. 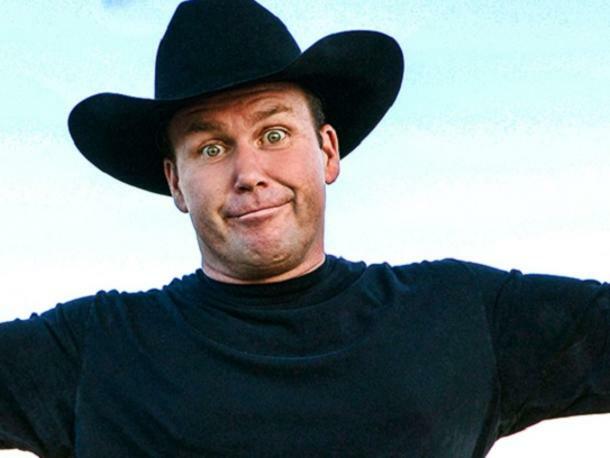 He later released three new albums on his own record label called Laughter's Good Records. He also starred in his own TV sitcom Rodney, which ran for two seasons on ABC. "This show is for mature audiences only!"